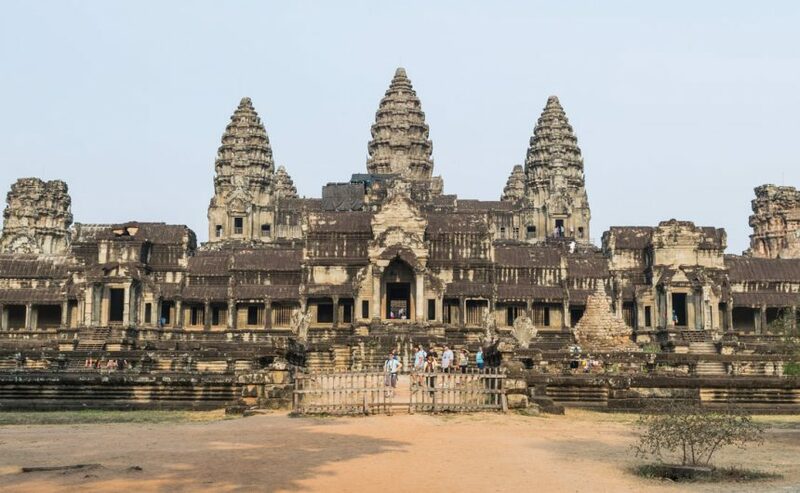 Why I went there, costs summary, favorite pictures, and how it is to travel in Cambodia. 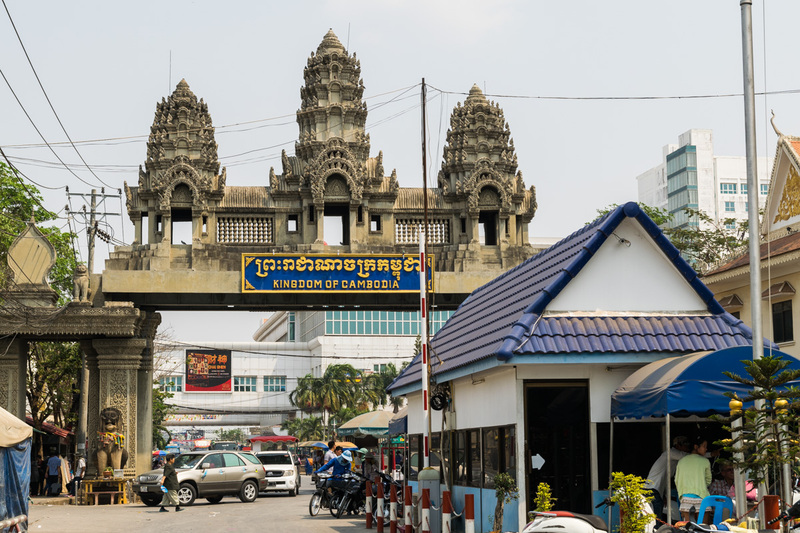 We made a stop at Battambang looking for a more authentic side of Cambodia before leaving the country. 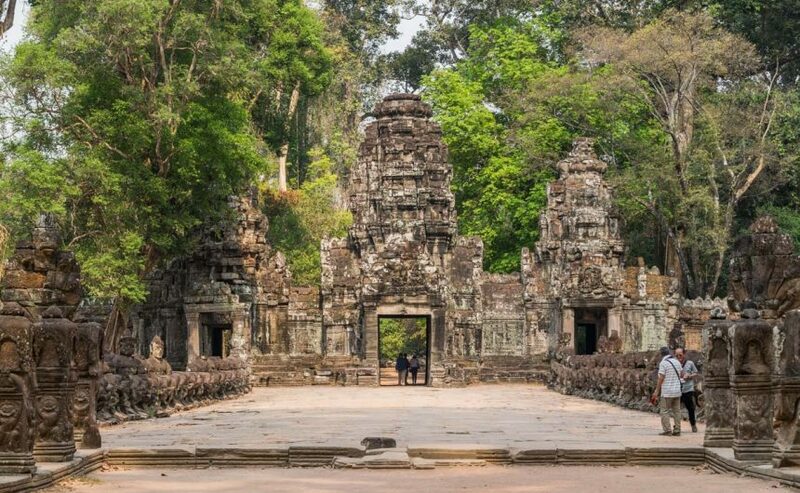 The whole Angkor area is huge with many temple complexes scattered all over, the main one being Angkor Wat. It’d take weeks to fully explore all of it. 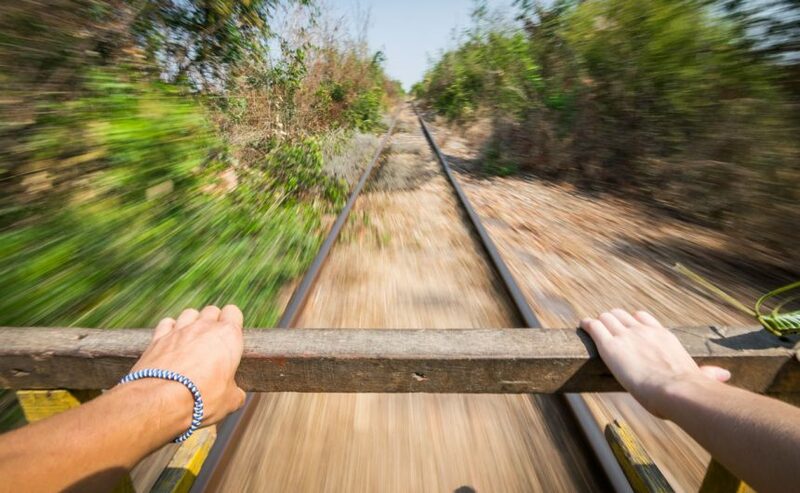 How we avoided getting ripped off at the Aranyaprathet-Poi Pet border.